Video Games are mainly the games of Computer-based, invented for entertainment purposes. Various types of games are designed in the world by the game inventor. Among the games, some are about war, fighting, car driving, about ghostly, adventure and many of so. 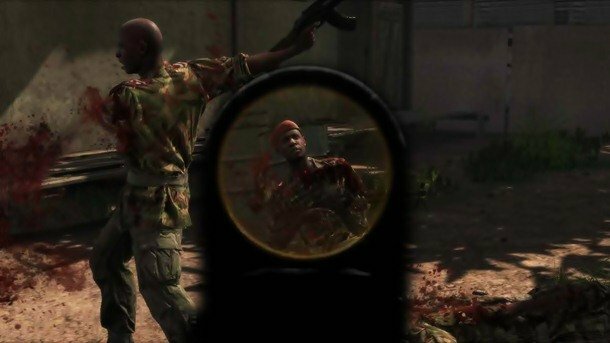 Among all the video games some of are really violent and gory. The games are not for weak hearted. 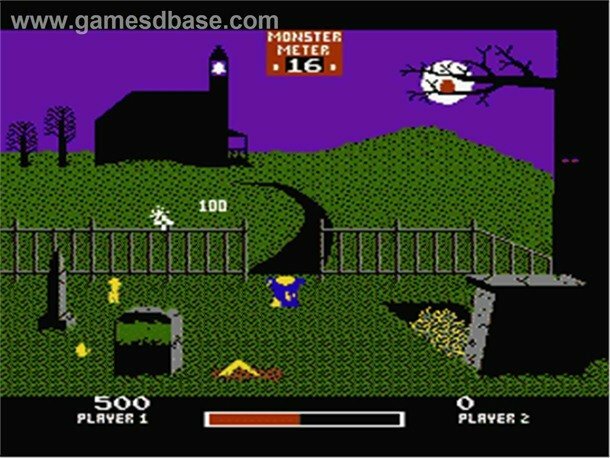 The games contain graphic images of blood, gore, and many panic elements. 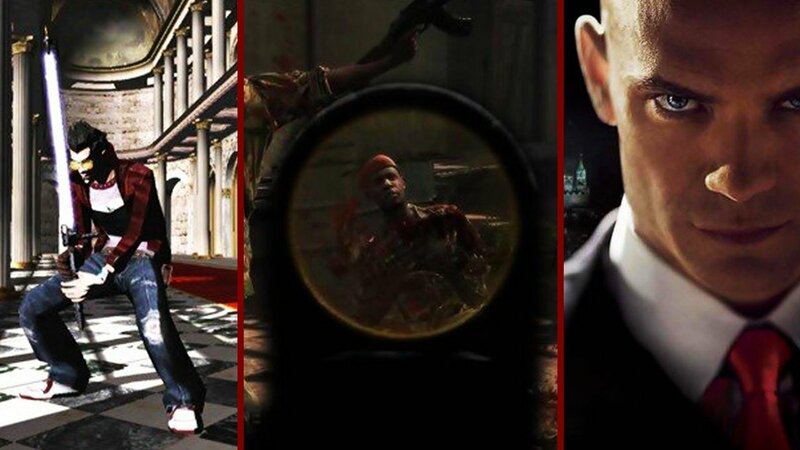 Here are such 20 Most Violent Video Games. 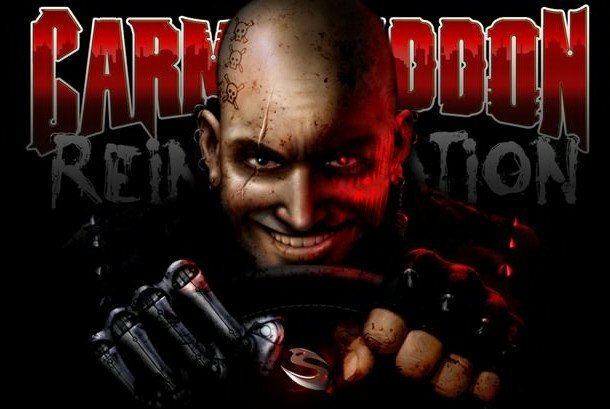 Carmageddon is the games of vehicular combat. The game was released in 1997 by the developers of Stainless Games Ltd. The game is one of the goriest games that it nominated as inappropriate in various countries such as Germany, the UK. Chiller is another gory game. It is a light gun arcade game which released in 1986. Chiller consists of a series of displaying various prison as well as a setting of the horror movie. The game challenge another that how fast gamer could kill of his all victims. Condemned is the generally known as the game of Psycho crime. The game generally an emphasis on fighting combat, evidence gathering, and solving puzzles. The game involves various psychological horror elements. The game first released all over the world in 2005. 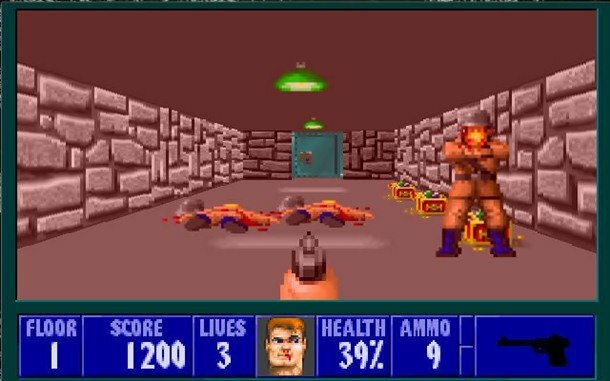 Doom Series & Wolfenstein 3D is a science fiction horror and first-person shooter game that released in 1993. In the game, the player traverses every level of the game and find an elevator to go to the next level for killing the final boss. In the game, the players fight Nazi Soldiers, dogs, and various enemies with knives and guns. 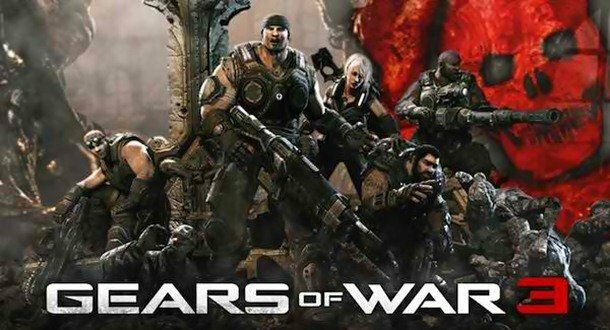 Gears of War 3 is a series of science fiction and first-person shooter game that released in 2006. The game is one of violence and gory games like the battle in the real world. In the game, the players can use a number of dangerous weapons. Though the game is artificial, it has an effect on the real world. 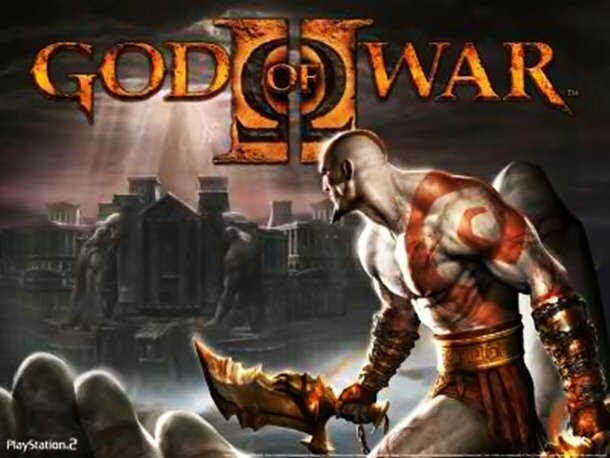 God of War II is unquestionably a gory video game among all games. The game is slightly based on Greek mythology. The game is the most dangerous and terrifying for example, Slice the arms of enemies is a part of the game. 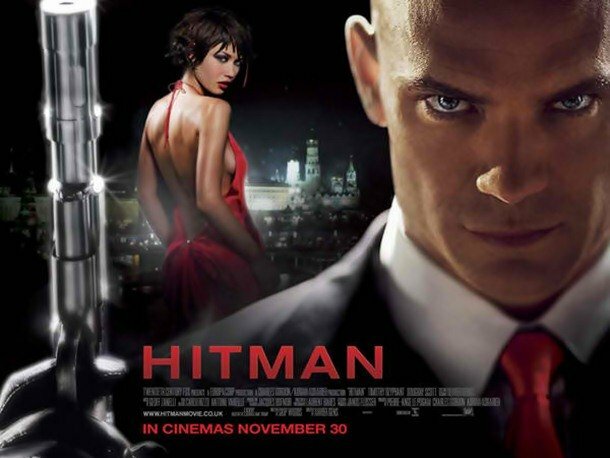 Among the third person stealth video game, the Hitman is one of the gory game which the players can control of Agent 47. The game released in 2017 developed by IO Interactive. In the game, players can use a sniper to snipe a target from a long distance. 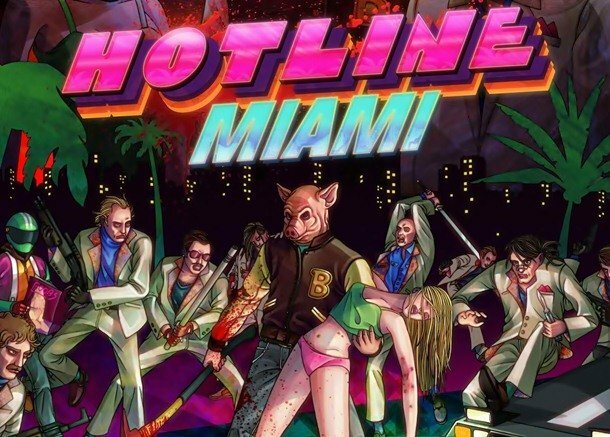 Hotline Miami is released on 23 October 2012 mainly for Microsoft Windows. The video game is a top-down shooter game. In the game, players can navigate any building from a top -down. The goal of the game is always to kill the opponent by anyhow before killed the chosen players. 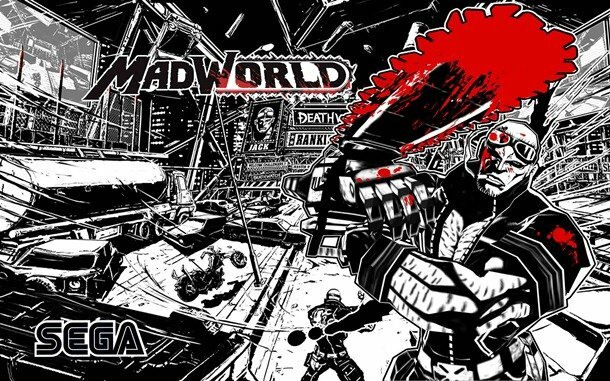 Mad World is represented several levels of parts in Jefferson Island. It is a beat em up hack and slash video game published by Sega. The game is enough gory. It is cleared to say gory because the opening parts come to people with a chainsaw. 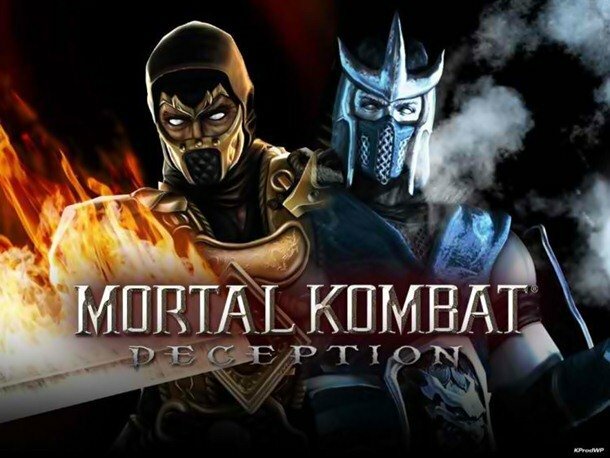 Mortal Kombat: Deception is one of the fighting game with terrifying deaths. The supreme goal of the game is to murder characters as you can so by bloody and violently way. In the game chosen players also would be killed by its artificial enemies. 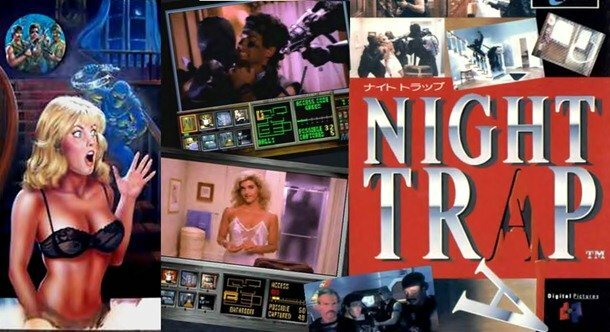 Night Trap is movie based horror video game which developed over six months. The game was released on 17 October 1992. The game is the part of movie short and part of programming. In the game, Players can use a camera to see what’s going on the selected place. 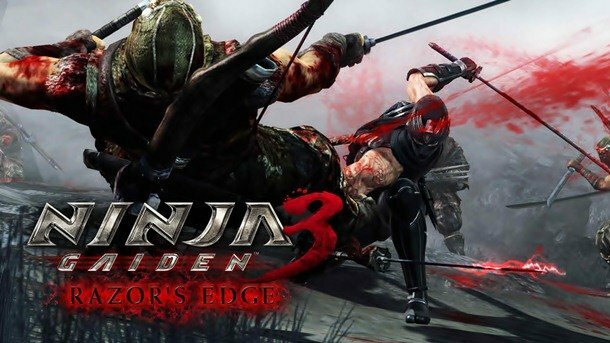 A series of the video game is Ninja Gaiden. Ninja Ryukenden is another name of the game of series. It got popularity for its action-packed gameplay and its catchy music. The gory video game first released in Japan on December 9, 1998. 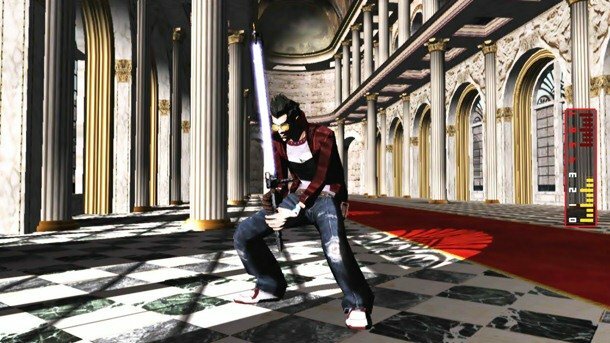 No More Heroes is one of the most blood-soaked video game. It is another action adventure hack and slash video game. In this game, the players can control the character Travis Touchdown, the protagonist of the game. The most fighting and killer game, No more Heroes, developed by Grasshopper Manufacture and published by Rising Star games. Phantasmagoria is a game of live action and footage of cinematic. 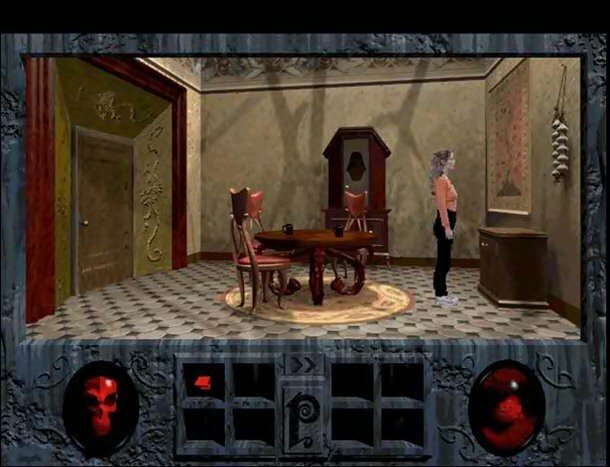 The point and click adventure horror video game is designed by Robert Williams. The main feature of the game is that it is the game of interactive movie psychological game, released in 1995. 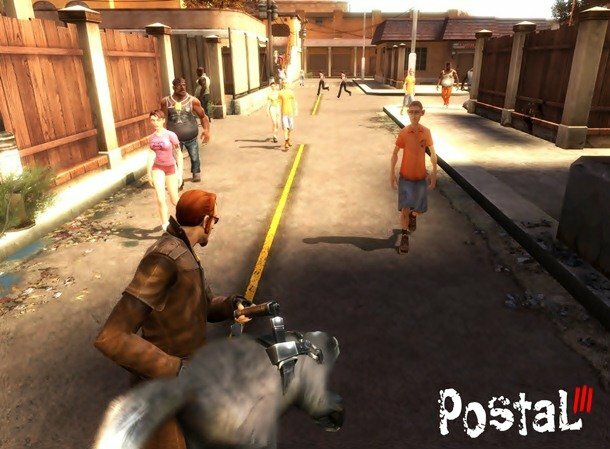 Postal is one of the isometric top-down shooter, a gory video game. This game escorts a man who expelled from his home. In the game, the supreme character is known as the Postal Dude. He artificially fights against the Air Force Base in different areas. 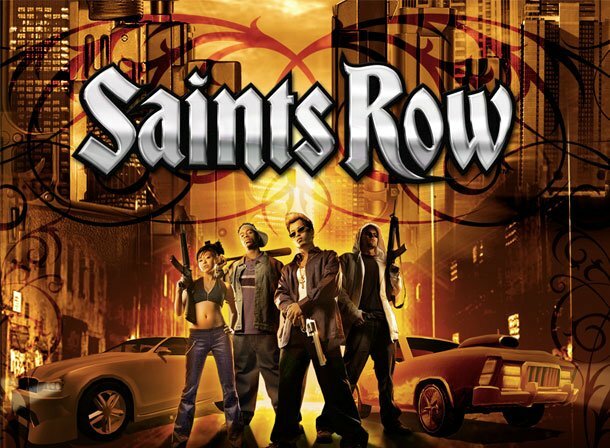 The open world action-adventure video game is the Saints Row 2. The game first released for the PlayStation 3 and later Microsoft Windows on October 2008. The game is three part gory video game, Saints Row 2 is the second of the three. In the game, players can use multiple cars, automobile, planes and various kinds of weapons. Soldier of Fortune is the video game of the first-person shooter. The game created especially for Microsoft Windows. It was released on 29 February in 2000. The game invented with a story of theft nuclear weapons. It is well known for its incredible graphic depictions. 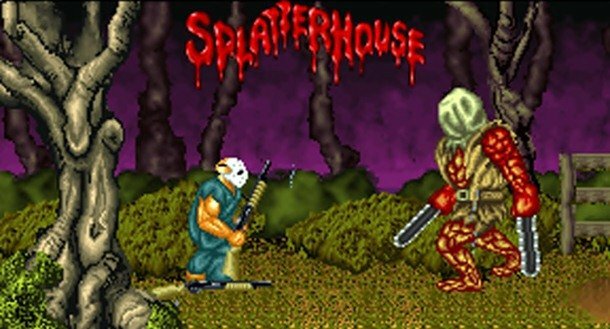 Splatterhouse is one the goriest video game among the all gory and violence game. By violence nature and questionable enemies, the game nominated as the super gory game. The terrifying theme of the game may not be suitable for young children and the faint-hearted people. 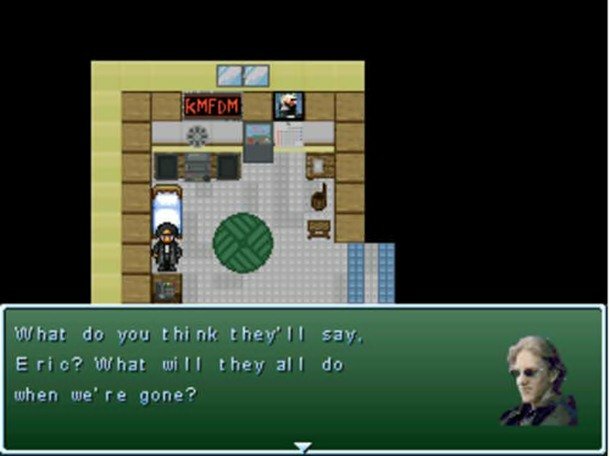 Super Columbine Massacre RPG is a video game developed by Columbians High School Shooting which released in 1999. Then Danny Ledonne created it as a role-playing video game that released on April in 2005. In the game, while players engaging in battle, the display changes to a first-person view of enemies. 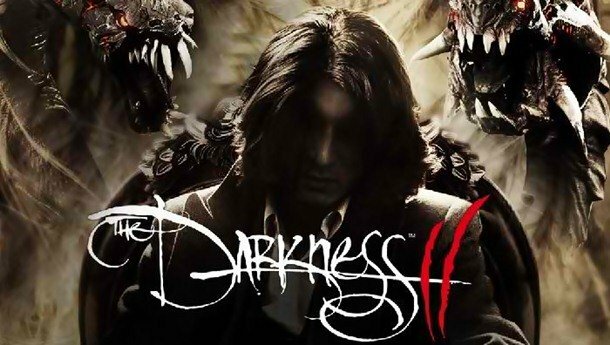 The Darkness II is the second among the sequel The Darkness. The game is another first-person shooter horror video game developed by Digital Extream, released in 2012. But its first version The Darkness published in 2007. The Darkness II come forward to new features including a technique known as quad-wielding. I'm An Associate Professor In The Department Of Physics And Astronomy At Union College, And I Write Science Books For Non-scientists. I Have A Bachelor's Degree In Physics From Williams College And A Ph.d. In Chemical Physics From The University Of Maryland, College Park (He Studied Laser Cooling At The National Institute Of Standards And Technology In The Laboratory Of Bill Phillips, Who Shared The 1997 Nobel Prize In Physics). I Was A Postdoctoral Fellow At Yale, And I've Been At Union Since 2001. My Books _how To Teach Your Dog Physics_ And _ How To Teach Relativity To Your Dog_ Explain Modern Physics Through Imaginary Conversations With My German Pastor And My Most Recent Book, _eureka: Discovering Inner Scientist_ (Basic, 2014), Explains How We Use The Process Of Science In Everyday Activities. I Live In Niskayuna, New York With My Wife, Kate Nepveu, Our Two Children And The Puppy Charlie.